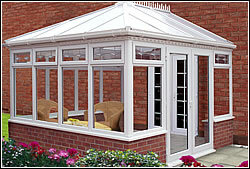 Edwardian conservatories, without doubt the most popular of conservatories to date. 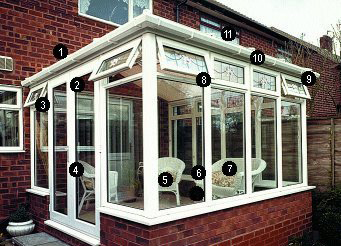 You have the georgian hip for all standard properties that can fit the normal roof height, these as with all other designs can be configured to suit your requirements for door positions, style of doors and number of doors. 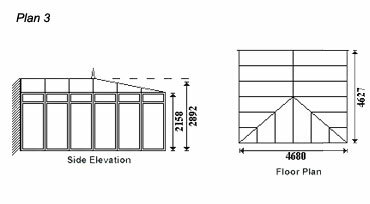 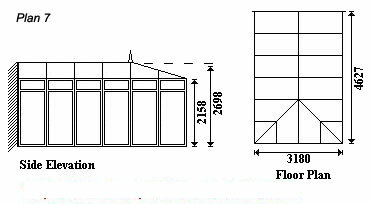 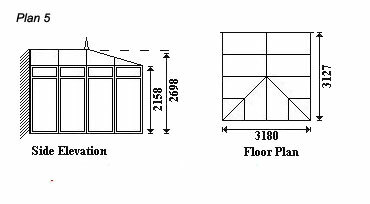 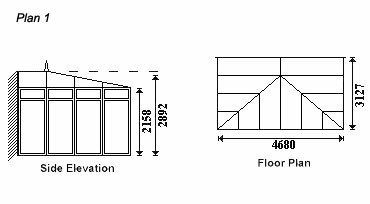 Window positions, quantity of and style of openings are supplied as standard configuration, or as you wish to configure them. 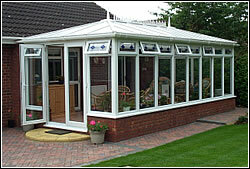 With us you the customer is in charge, not a high pressure salesperson. 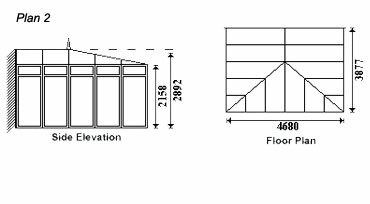 Where you have what we call a low eave property a simple solution is the hipback, which sounds a bit technical but it is not. 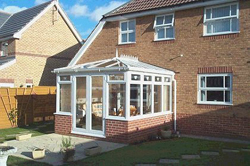 Quite simply it means the roof will pitch down at the back to frame height and we supply you with a box gutter that fits against your property and takes away the rainwater of that section of roof. 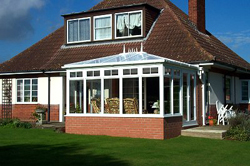 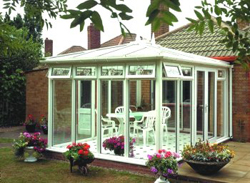 the hipback style means you can still fit any style conservatory even on a bungalow. 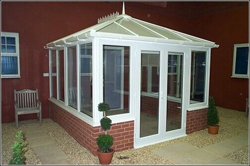 Mahogany woodgrain, rosewood, or oak finish, all look superb in this style as well as white. 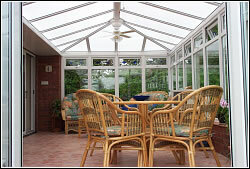 A tinted glass roof sets off the darker finishes superbly. 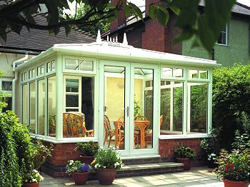 Energy efficient k glass is available in the full range of conservatories at a very competitive figure. 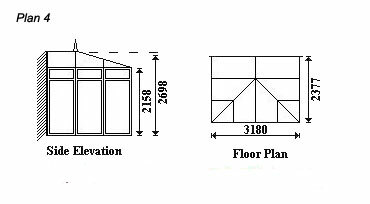 Base plans and full installation notes supplied.